Crash data from the National Highway Traffic Safety Administration (NHTSA) shows that 4,761 people died in truck crashes on our highways in 2017. This is a 41 percent increase from an all-time low in 2009. On October 24, 2018, Road Safe America released the results of a McLaughlin & Associates survey of U.S. voters. The survey overwhelmingly showed that voters are in favor of all large trucks being equipped with mandatory speed limiters and automatic emergency braking technology. 79 percent of voters favor speed limiters set at a maximum speed of 65 miles per hour for large trucks; 45 percent of voters strongly favor it and only 13 percent oppose it. 82 percent of voters favor automatic emergency braking on large trucks; 50 percent strongly favor it and only 9 percent oppose it. Speed limiters and AEBs have been around for decades. Some trucking companies voluntarily use speed limiters as a way of reducing fuel costs. However, speed limiters and AEBs are not required in the United States. 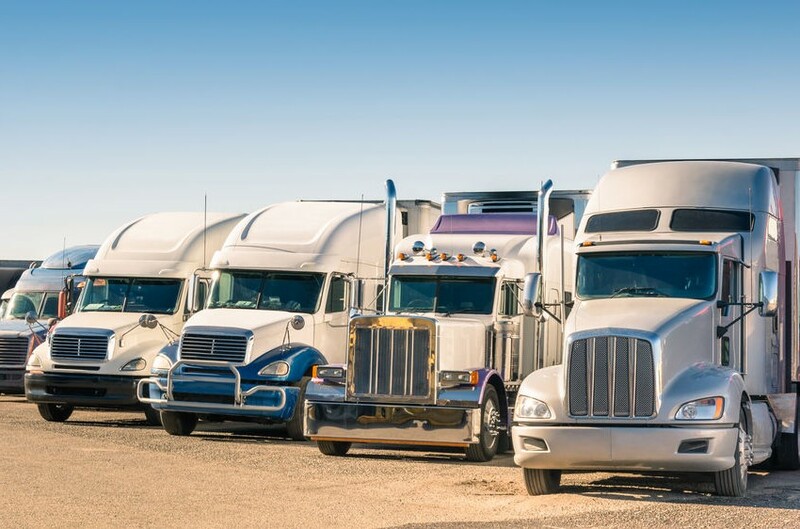 The Federal Motor Carrier Safety Administration concluded that large trucks not using their built-in speed governors were involved in high-speed collisions at twice the rate of trucks that were using them. NHTSA estimates that the current AEB systems available can prevent more than 2,500 crashes each year. Freight Waves reported in January 2019 that the initiative to require speed limiters and AEB systems has failed during the last two presidential administrations. Safety lobbyists are bypassing regulators and taking their case to the new Congress instead. The coalition of Road Safe America and the Truck Safety Coalition is building an economic business case to try to convince lawmakers to pass the legislation to require all heavy-duty trucks to use speed limiters and AEB systems. “We’re very dissatisfied from what we’ve gotten from DOT (the U.S. Department of Transportation) in the last 12 years, so we’re hoping Congress, or even President Trump himself, will get this thing done,” Road Safe America President Steve Owings told Freight Waves.